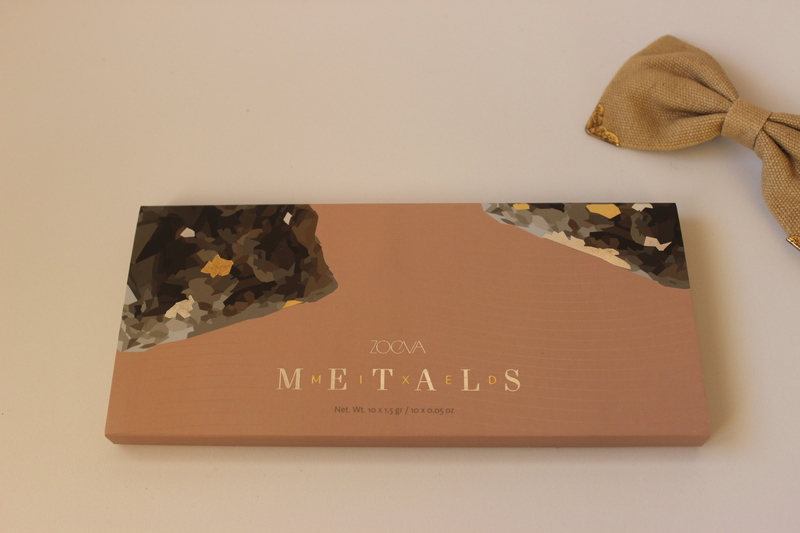 I recently acquired the Zoeva Mixed Metals palette after seeing some good reviews by different bloggers. 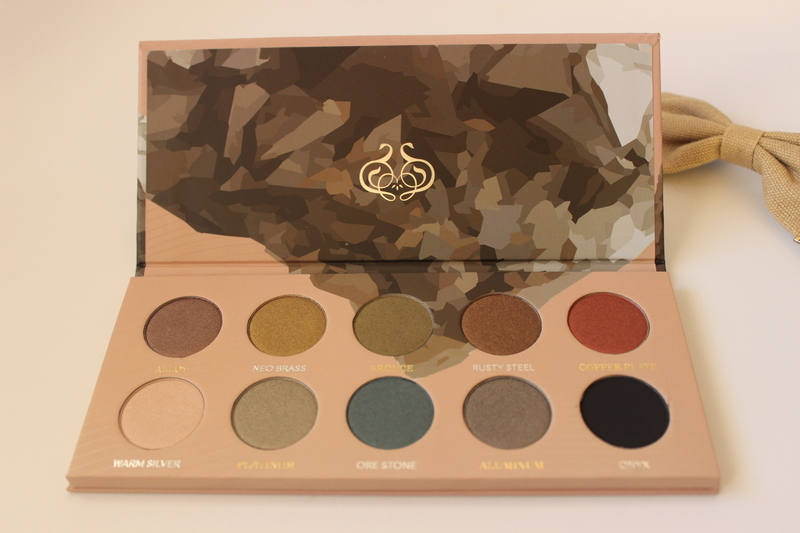 The palette contains 10 bright metalic eyeshadows. 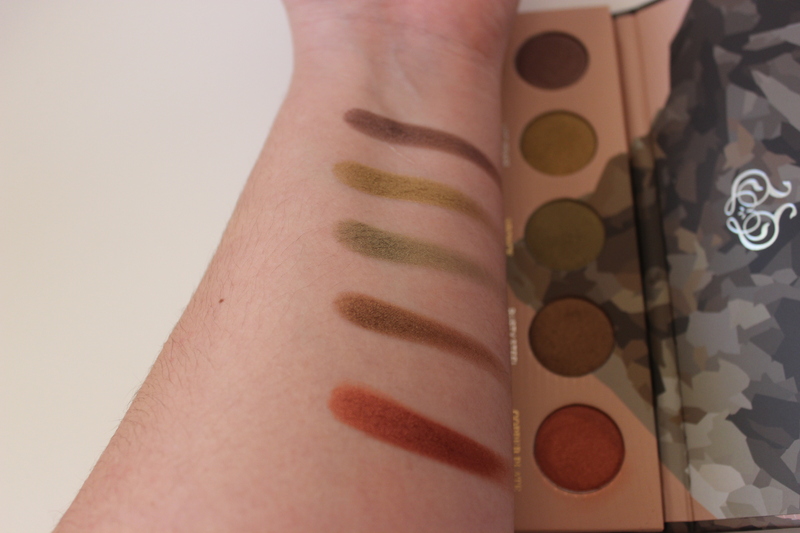 Each pan contains 1.5g of product, which at 17.50€ for 15g of product makes this palette a very interesting one. The palette contains a very interesting range of shadows, from more neutral ones to bright pops of colour like Copperplate. I really like to pair them with neutral matte eyeshadows or to use them on top of other eyeshadows as an extra something. However, I have found that even with a primer underneath, there is some fading as the hours go by. Onyx: this black is the only matte eyeshadow in the palette. All in all, I think that it is a very good purchase to experiment with out of the ordinary shades. However, if you have oily lids and experience fading, it would be better to look for better quality dupes. 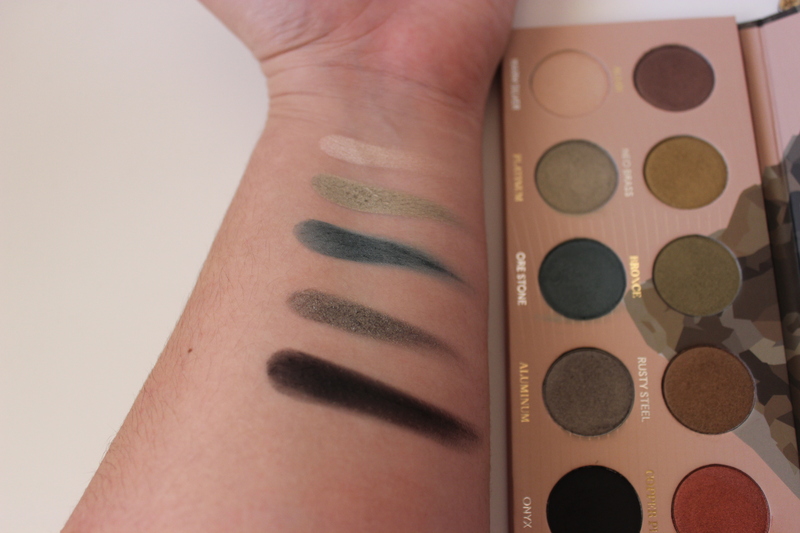 Wow, didn’t know Zoeva eyeshadows was so pigmented! Sh*t! Now I totally want and need this!!! Gorgeous colors. Well the colour range and the price were too tempting for me to resist!